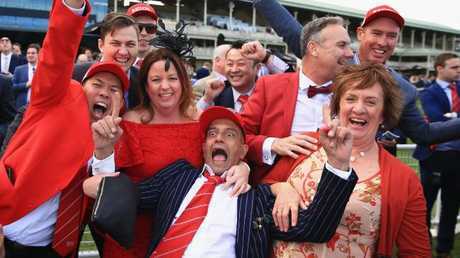 TRAINER Peter Snowden has learned the lessons from Redzel's last-start loss and stressed the need to "do our maths" in the $13 million The TAB Everest (1200m) at Royal Randwick on Saturday. Snowden's novel description of Redzel's Everest chances also couldn't mask a quiet confidence on the eve of the world's richest turf race. A good barrier, favourable track conditions and some impressive trackwork effort have the Snowden stable upbeat about their chances of winning successive Everests. "The draw is good, the rail is the shortest way home - I'd much rather draw one than 12m so we are happy,'' said Snowden, who trains in partnership with his son Paul. "I'm confident he has taken the necessary improvement from his Premiere Stakes run where he raced very fresh. Snowden was making reference to Redzel's effort in the Premiere Stakes, where he tended to want to over-race in front before tiring to run fifth behind Santa Ana Lane. The race was run in track record time with Santa Ana Lane edging out Shoals and In Her Time in a three-way thriller, stopping the clock at a scarcely believable 1min 7.45sec. Snowden said there was merit in Redzel's loss and maintained the gelding's Everest defence was back on track. 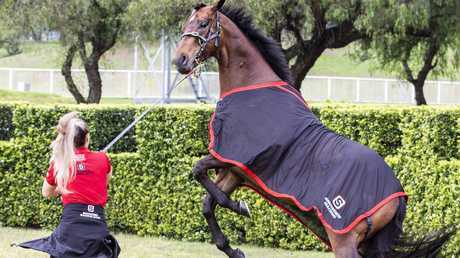 "If he was beaten five lengths last start I would be worried,'' Snowden said. "But he was only beaten 2.1 lengths in track record time and he made the time, he did it all. "It was plain to see in his last start that he hadn't had a (barrier) trial going into that race and with the month between runs he raced very fresh. Snowden said although Redzel had drawn the inside barrier, he would not be instructing jockey Kerrin McEvoy to hold the rail and lead at all cost. 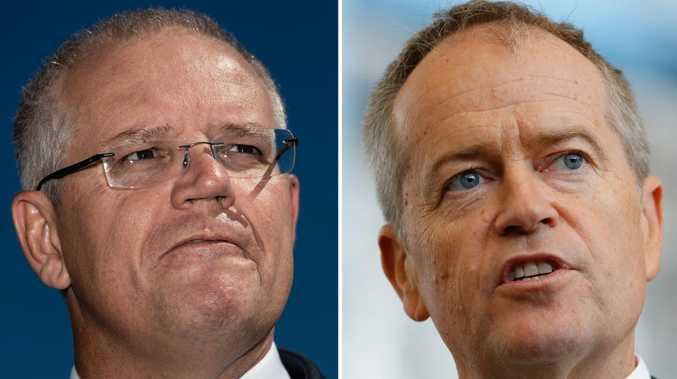 Snowden said he could even envisage a scenario where McEvoy took a sit behind the leader, noting Redzel was very versatile and not a one-dimensional frontrunner. "I've been watching Vega Magic work - he is a pretty hard-going horse and he is wearing the blinkers,'' Snowden said. "If he jumps and goes way too hard, then he can be the bunny and we will tuck in behind. Team Snowden has a strong entry on Everest Day including juvenile filly Anaheed, a well-bred daughter of champion sire Fastnet Rock, who lines up in the $125,000 Victory Vein Plate (1000m). 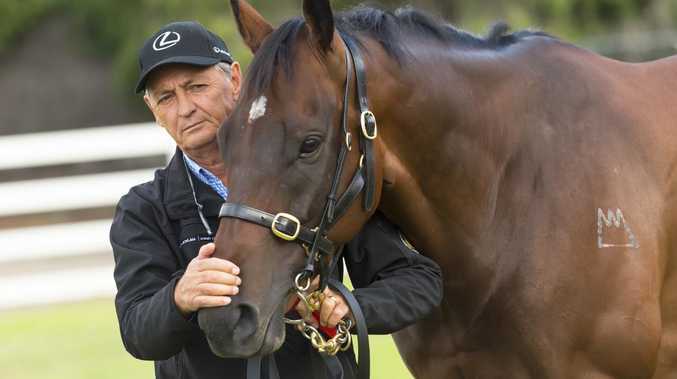 Snowden said Anaheed performed so well winning her barrier trial at Warwick Farm last Monday in heavy going that the decision was made to run the filly on Saturday. The Snowden stable sprinters Dothraki and Snippets Land, both eight-year-olds, clash in the Group 3 $500,000 Sydney Stakes (1200m). Dothraki has rarely raced better and won the Bobbie Lewis Quality at Flemington two starts back, while Snippets Land is resuming from a spell. "The wet ground is definitely a plus for Dothraki and that was one of the reasons he will back up (Saturday),'' Snowden said. Snowden also gives She's Furline a competitive chance in the Listed $140,000 The Daily Telegraph Reginald Allen Quality (1400m).